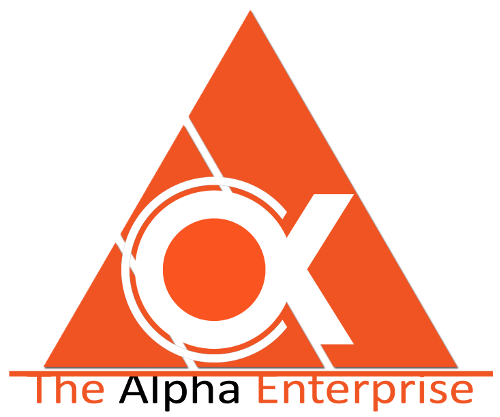 THE ALPHA ENTERPRISE has a very unique business. We are the only direct importer of chemicals for water disinfection of drinking water and waste water concentrating on developing our own product since 2011. Our management has more than 15 years of marketing experience this ensures the understanding of the need of the market, The Alpha Enterprise, has developed customer's loyalty and trust when it comes to the quality of our product and on time delivery. Provide our customer the most professional sales representative thru needs based approach. Our commitment is to ensure the fastest delivery time. Our customer is the most important in our business, thus providing them the best customer service. To become the most admired Industrial supplier of Maintenance Chemical and Industrial supplies in the market thru providing the highest standard of customer service satisfaction, from sales to after sales service. Know more about us with the help of videos.